Information Recreational junior, university, mixed, ladies, mens, and senior curling leagues. 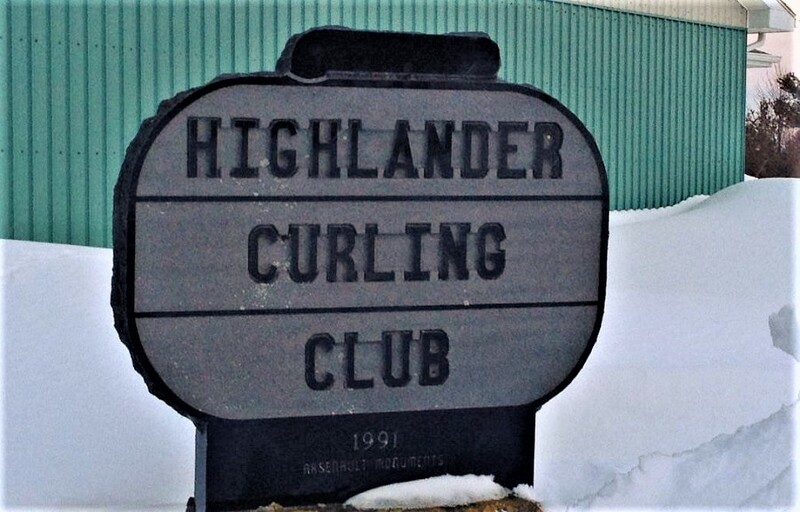 Leagues provide weekly recreation for over 325 adult and 45 junior curlers. Three sheets of excellent ice for competitive curling, coaching, training, and sponsorship. Home club of winners of twin Junior Under 18 crown, twice Provincial mens, and three time Atlantic Junior mens championships. Host of Nova Scotia Scotties Ladies Provincial (2006), Junior Atlantics (2004), and PANS Junior mixed (2001 & 2004). Clubhouse with bar/canteen/kitchen for social interaction of members and guests. Provides rental capacity for organizations, schools, and groups.